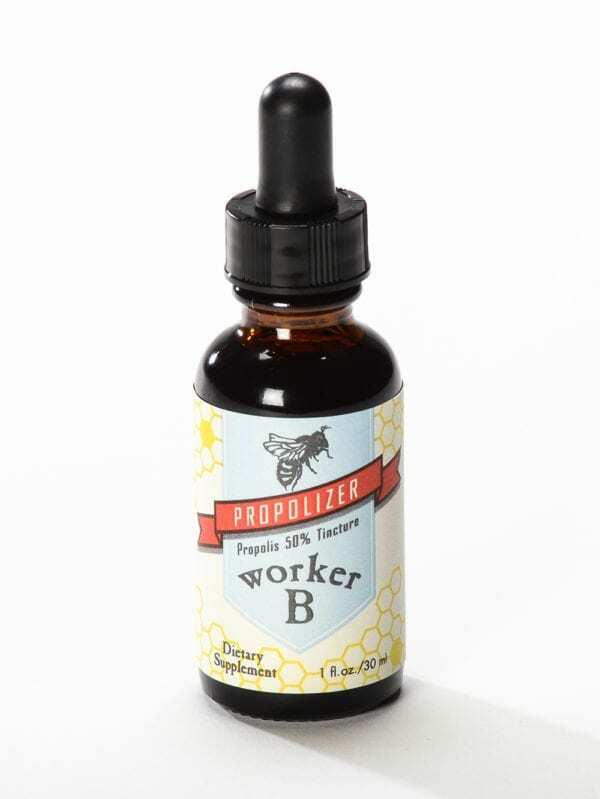 Worker B Propolizer is a 50% bee propolis tincture. 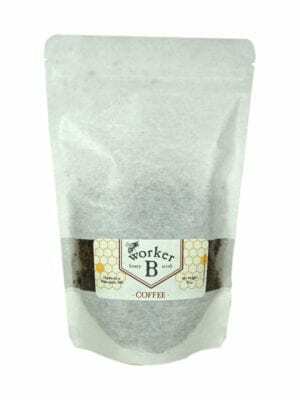 Propolis acts as the immune system of the hive. 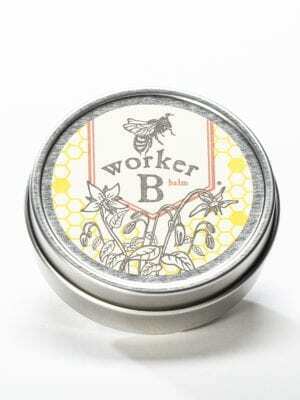 Our propolis is sourced only from local, trusted beekeepers. 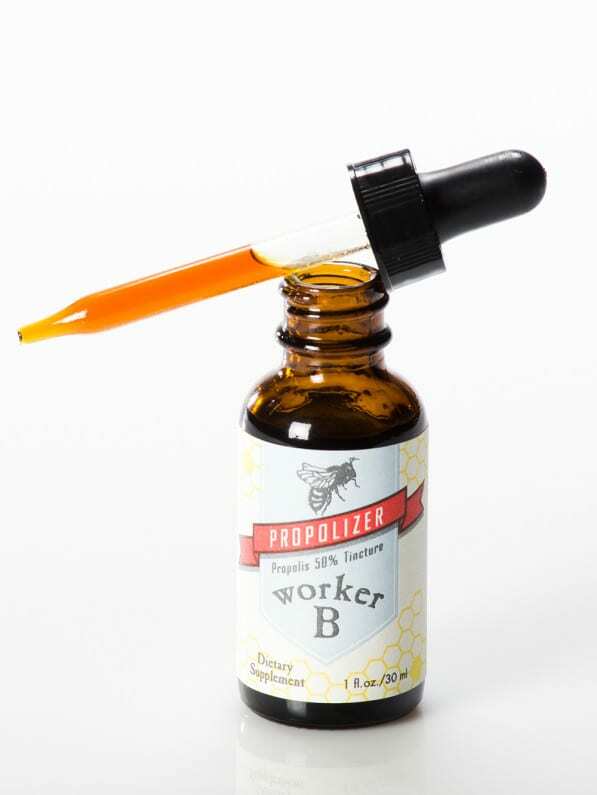 Much new research is being performed with propolis. Click here for an excellent, although quite technical, resource. Glass bottle with polypropylene and glass pipette dropper. * This product has not been evaluated by the Food and Drug Administration and is not intended to diagnose, treat, cure or prevent disease. Suggested Dosage: Take up to 30 drops one to three times daily. As with all dietary supplements, please consult your physician before using. 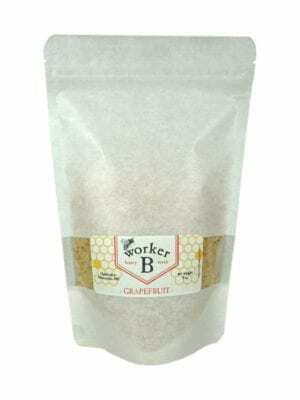 *This product has not been evaluated by the Food and Drug Administration and is not intended to diagnose, treat, cure or prevent disease. 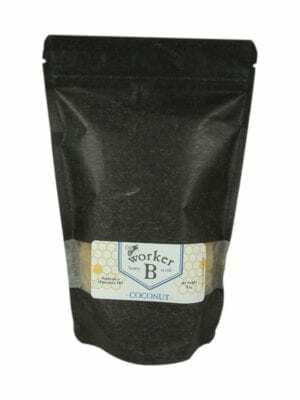 Although rare, bee propolis may cause allergic reactions. Do not use during pregnancy/lactation. This is the best spot treatment to zap a zip overnight, that I’ve ever used! Fantastic! I am coming back for more. This is a great value. The propolizer from you eliminated my soft plaque dental condition!